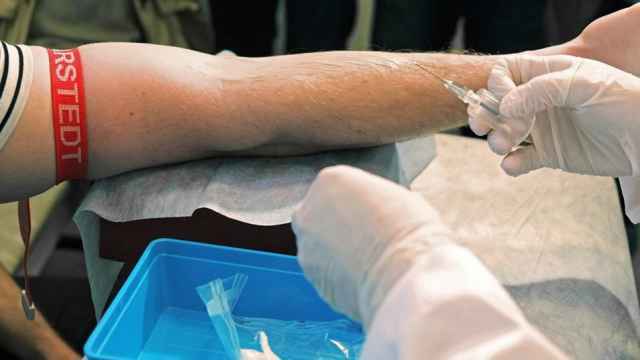 The number of people living with HIV has grown by 20 percent in Moscow and by as much as 150 percent in other Russian regions amid complaints the government is neglecting preventative measures in rural areas. A total of 925,000 people living with the immunodeficiency virus were registered in Russia in 2017, according to the AIDS Center foundation. The Health Ministry, which experts say only counts people seeking treatment in its data, estimated that in 2017 there were 85,800 new cases of Russians registered as living with HIV. 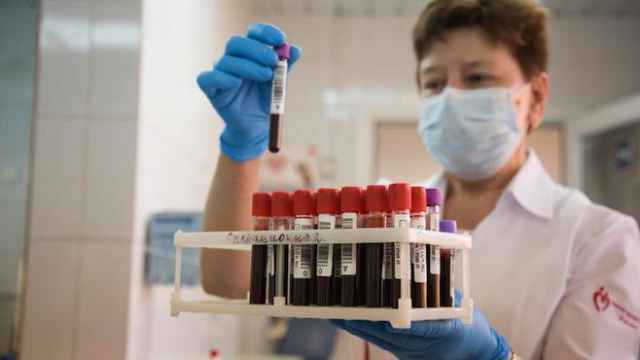 Moscow saw an increase of more than 20 percent among people living with HIV in 2017, from 2,400 in 2016 to 2,900, according to the Health Ministry’s annual report, while the number of people living with the disease rose by at least half in four other regions. The sparsely populated Chukotka autonomous district in Russia’s far east and the Siberian republic of Tuva saw an increase of 150 and 130 percent each in new HIV cases, according to calculations by the RBC business portal. 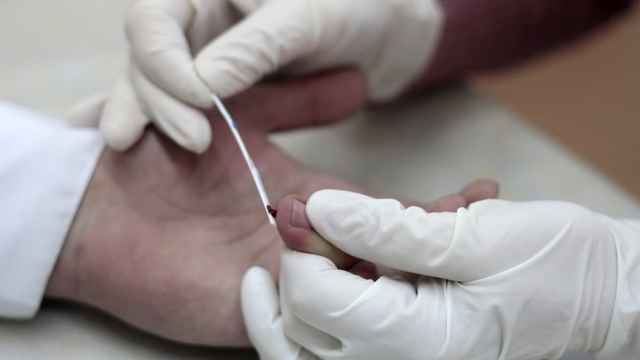 Nationwide, the Health Ministry says the number of new cases of Russians registered as living with HIV has dropped for two consecutive years, from 100,200 in 2015 to 86,900 in 2016, and down to 85,800 in 2017. 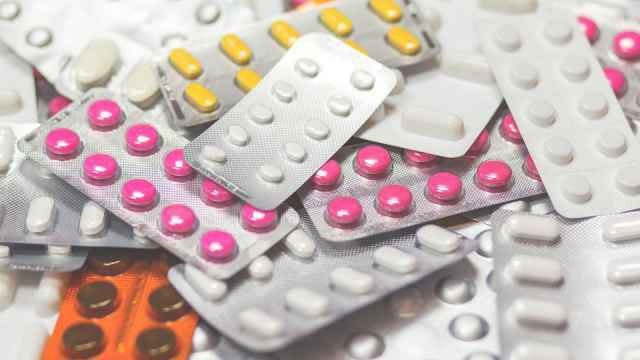 Experts urge the government to step up HIV prevention, with more focus on smaller regions, tripling funding for the purchase of HIV drugs, and driving a public awareness campaign. 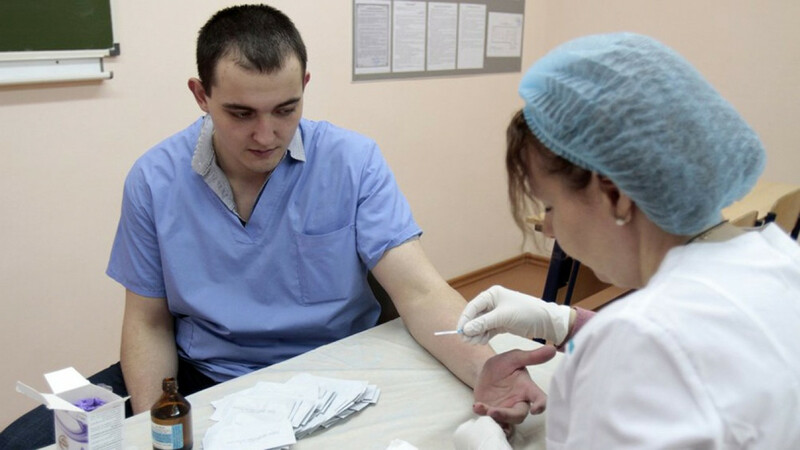 “The government doesn’t pay enough attention to regions where the situation hasn’t yet reached a critical level,” head of Moscow-based Federal Center for Fighting AIDS, Vadim Pokrovsky, was quoted by RBC. “Directing all forces to fight the epidemic in large cities is fundamentally wrong,” he said.